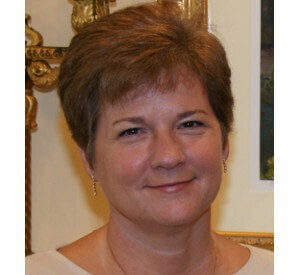 Brenda Agee is the Director of Business & Marketing Services Development at L&R. In this role, she is responsible for helping marketing teams develop, conduct and deliver value to complex brands. She is well versed in marketing and print production. Prior to joining L&R, Brenda was a senior marketing executive at a leading healthcare company where she managed marketing operations, helped them adopt numerous software platforms, and built award-winning integrated marketing strategies/campaigns. She has worked in both manufacturing and service-related industries helping them establish market presence and build brand awareness.